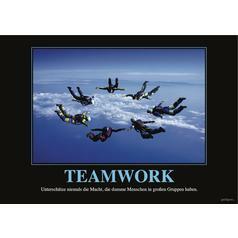 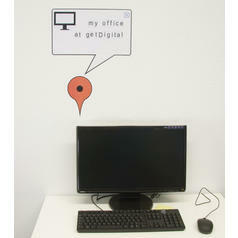 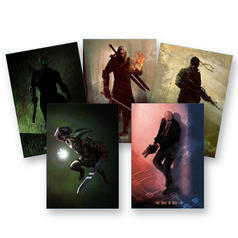 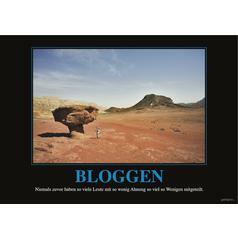 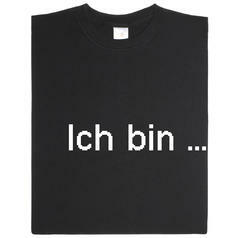 9,95 € lade... Teamwork Poster Poster printed in the German language with a sarcastic text beneath the picture. 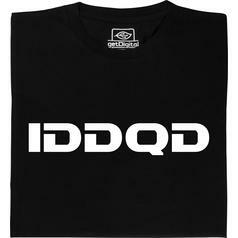 from 19,95 € lade... Fair Geek Wear Doom T-Shirt Rumour has it that this T-shirt makes it possible to walk through atomic waste without getting damaged. 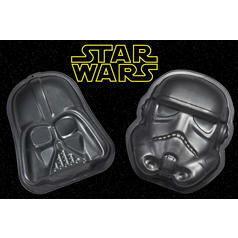 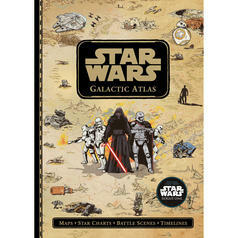 12,95 € lade... Star Wars Metal Baking Trays The Force of the epic Star Wars baking trays makes every cake a masterpiece. 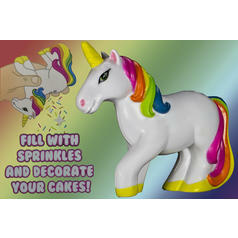 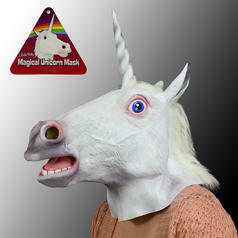 11,95 € lade... Unicorn Sprinkles Shaker Adorable sprinkle shaker - also suitable for spices and more. 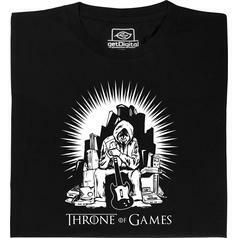 from 20,95 € lade... Fair Geek Wear Throne of Games T-Shirt When you want to reach the Throne of Games, you win or you die.